This large Bass Ale wetstop runner is no ordinary bar towel. 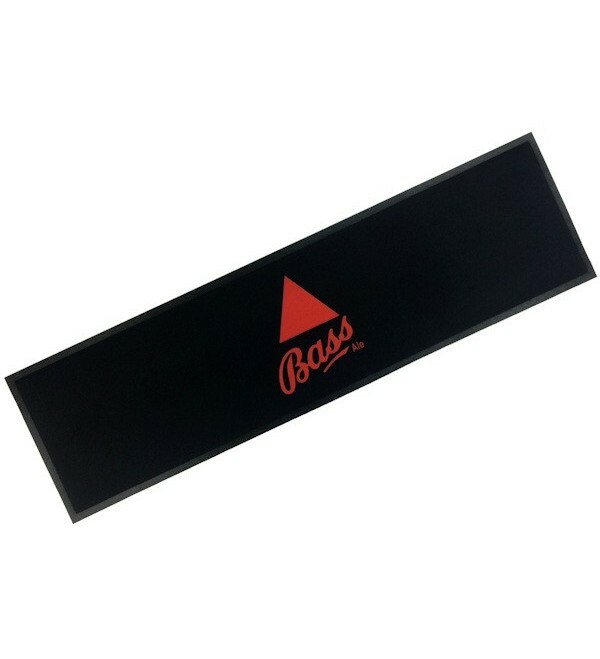 With a 100% nitrile rubber base it stays in place, and a 100% polyester branded pile top, it not only protects your bar top, it looks fantastic! This large Bass Ale wetstop runner is no ordinary bar towel. 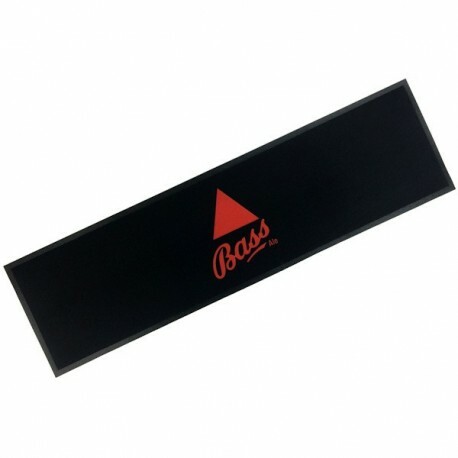 With a 100% nitrile rubber base it stays in place, and a 100% polyester branded pile top, it not only protects your bar top, it looks fantastic! Machine washable.